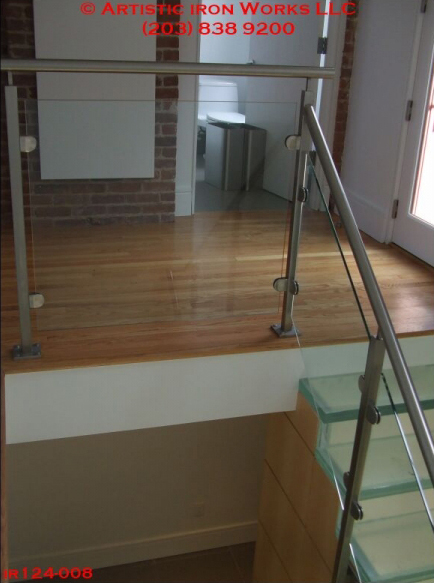 Glass and cable railings are a great modern design that keeps an open feel while still providing the necessary safety. 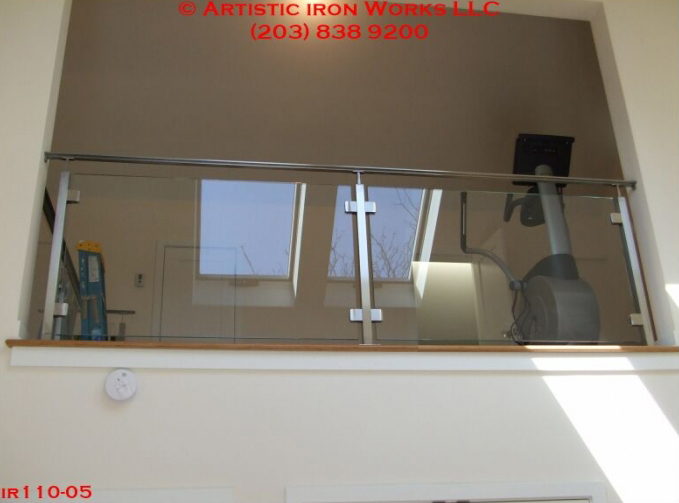 Whether inside to keep a modern look, or outside to not obstruct the view, glass and cable rails are a great design element. 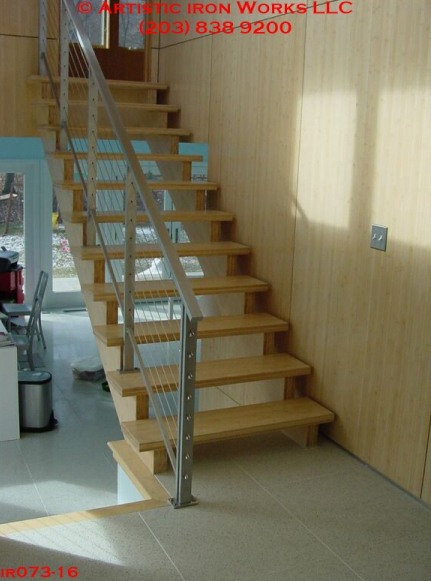 The framework can be made of a variety of materials, and in different finishes depending on the application. 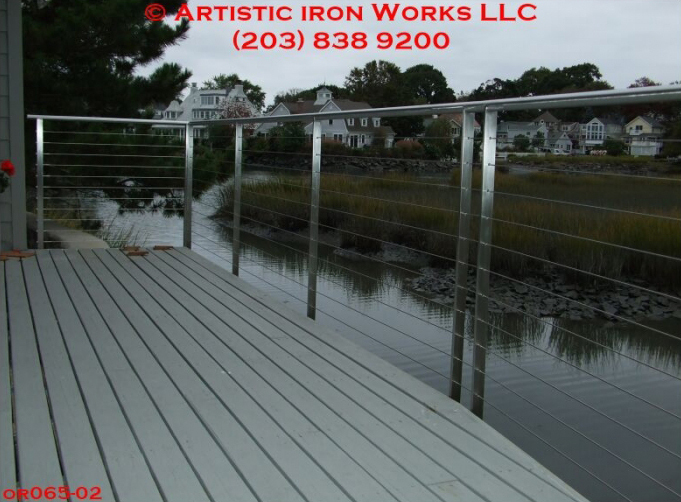 Take a look at some of our past designs, and call to discuss your next project. 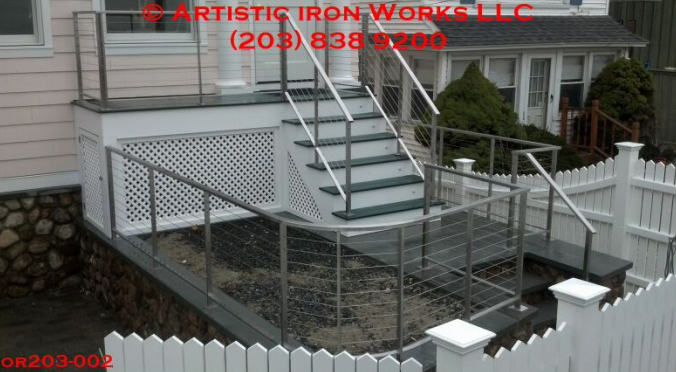 Copyright 2018 Artisitc Iron Works LLC. All rights reserved.